Sent this in before I sold the bike, so it should be it's last feature. What is cool about this feature is that I am THE bike feature- the only one!!! Got a 6 page feature, plus the editorial page in Kustoms to Klassics magazine. You can preview it and purchase it here. The bike appeared in many publications- both international and national. 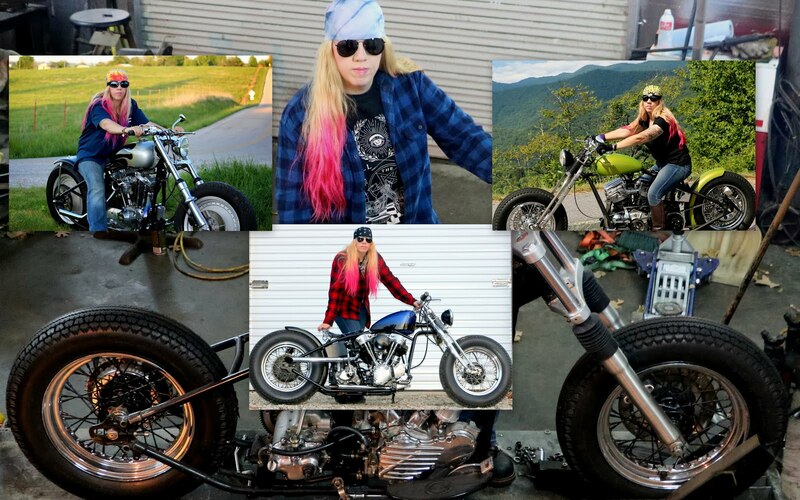 It was also a contestant on "Motopickers" television show and has appeared in countless other magazines, contests, etc.